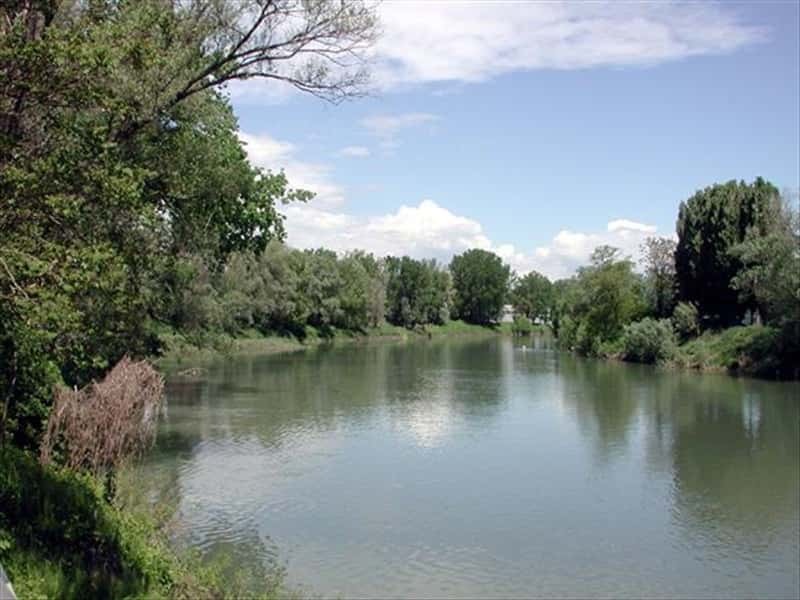 The Lombard land northwards the river Po, composed by the provinces of Pavia, Cremona, Mantua and Lodi, presents basically homogeneous characteristics from the environmental, economic and socio-historical point of vew. It is a predominantly flat and hilly area with large vineyards crossed by rivers wich feed the beautiful protected oasis of Ticino, Adda, Oglio, Mincio and Serio. Picturesque Medieval villages alternate themselves with the big cities and their imposing architectural treasures, testimony of a shining past: Pavia, the ancient Longobard capital town, , Cremona, where, still today, the harmonious notes of the Stradivaris can be heard, Mantua, symbol of the power anf wealth of the Gonzagas, and Lodi, city of ancient origin. Lovers of good food will be really spoiled for choice! Among typical local products, we remember the Salame di Varzi DOP, the goose Salame di Montara IGP, the asparagus from Civalegna, the Gorgonzola cheese DOP, the Grana Padano cheese DOP, the torrone (nougat) from Cremona, the Salame Cremona IGP, the Salva Cremasco cheese DOP, the sbrisolona cake from Mantua .... and a good glass of Lambrusco mantovano DOC wine or Oltrepò Metodo Classico DOCG one. This destination web page has been visited 115,695 times.